So that Golfpass clients can plan their itinerary, tee times for clients are normally available after 9.30am weekdays and Sundays and from 2.00pm on Saturdays. The operation of the Golfpass is wholly online. 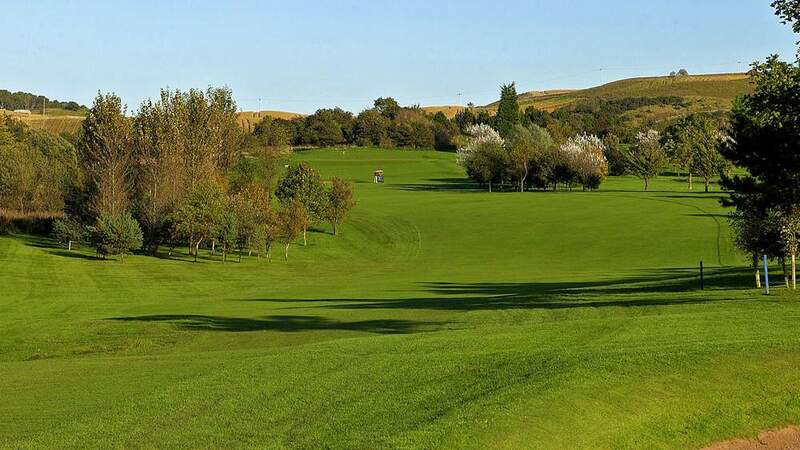 So, after buying your Golfpass by credit card, please select the courses you wish to play and book your tee times online too - and we hope that you will include Burntisland. Many have taken up this offer over the years and the feedback has always been excellent. The phone number for the Pro’s Shop at Burntisland is 01592 872116. 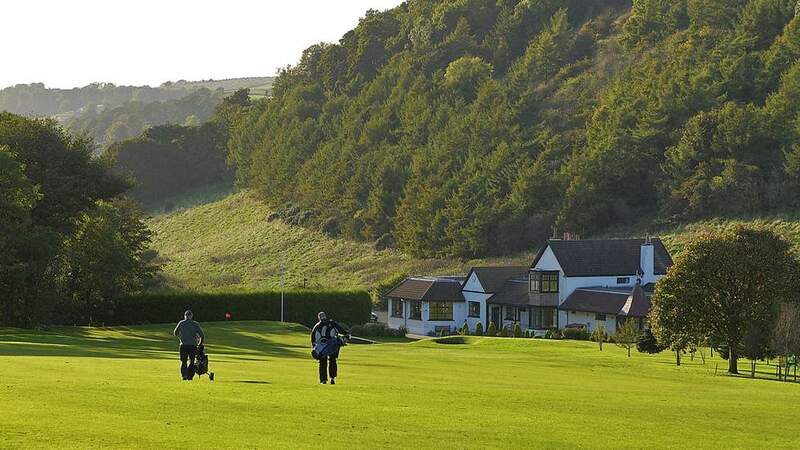 Burntisland Golf House Club in the Kingdom of Fife, the Home of Golf, steeped in the history and traditions of the game was founded in 1898. 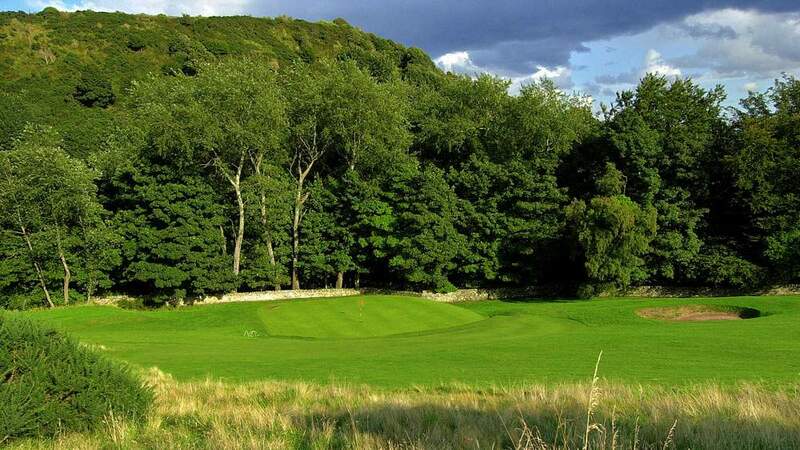 It is also home to the "Old Club" - the Burntisland Golf Club, founded in 1797- the 10th oldest club in the world! We hope that you will play here and enjoy the test! The 18-hole parkland course, 5995 yards, par 70, is set above the coastal fringe, and was designed by the twice-open Champion Willie Park Jun. of Musselburgh fame and "the Man who took Golf to the World" - on the recommendation of no less a golfer than Old Tom Morris himself. As Old Tom reported "I went over the ground at High Bents and my opinion is that it would make a first class golf course" Our predecessors did precisely that! James Braid also made some alterations in 1922 - so we have a strong golfing pedigree. A few minor changes and re-sited bunkers to suit changing conditions have been introduced since then, but the course still reflects the basic design. The first 9 holes opened in autumn 1897 and the full course on 1 May 1898. The course is largely flat, although there are 4 hilly / sloping fairways at 7, 9, 10 and 11, which are well worth the (short) climbs and descents. For every golfer there are a variety of challenges requiring both ambition and imagination and holes that test your nerve and skill! The fast greens also require a deft touch, and the odd 3 putt is easily forgotten if you pause a moment to take in the great seaward views from many of the course vantage points. Arthur’s Seat, Edinburgh Castle, the Bass Rock and Berwick Law and the Forth Bridges, all being easily recognisable in or across the water. 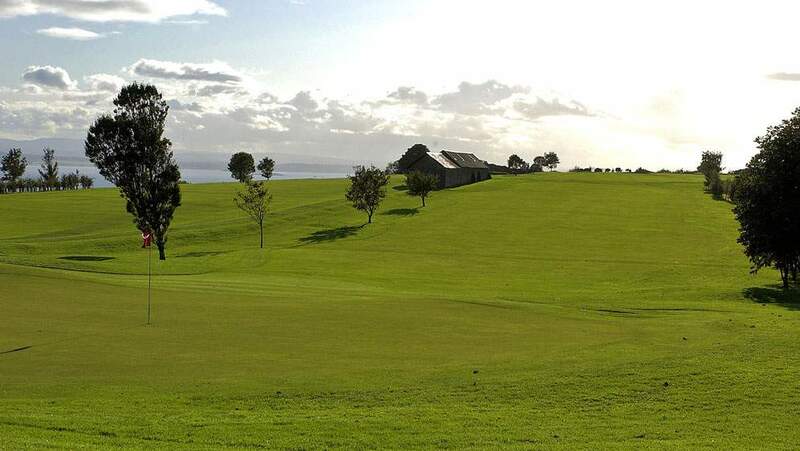 Burntisland is a proud and founder member of the "First in Fife" Golfpass, now in its 8th year. This website www.firstinfifegolf.com gives you more details of all 16 participating clubs and the latest online Golfpass purchase and tee booking facility. 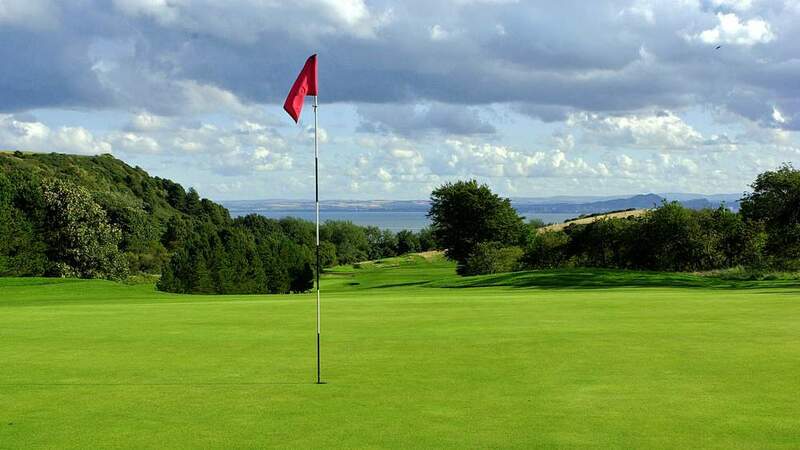 At Burntisland, please check in not later than 15 minutes before tee off. A Friday and Weekend supplement of £5 per player is payable at the Pro Shop. Juniors under 18 accompanying a Golfpass holder may play for the normal Junior fee of £6. Please telephone to advise the Pro Shop, in advance. We are an accredited VisitScotland "Welcome Golfer" course and we look forward to seeing you. The PGA Centenary course at Gleneagles (selected for the Ryder Cup in 2014) is only 90 minutes away, likewise Carnoustie, and St Andrews is less than one hour's drive. 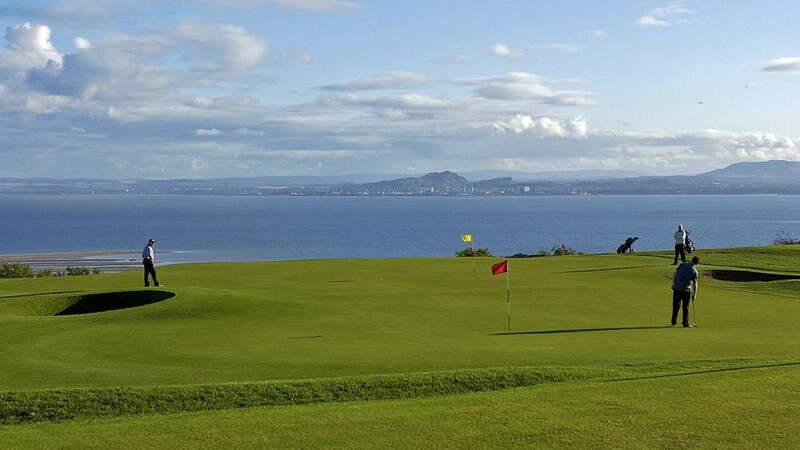 Why not stop in Fife and play at Burntisland and some sister club courses - then take in one of the championship challenges. Book one of our partner hotels for a short or weekend break, book your tee times and treat yourself to a round at Dodhead – you won’t regret stopping here.